New Title Coming February 2018! After another great year at ConQuesT KC, I’m back to work. 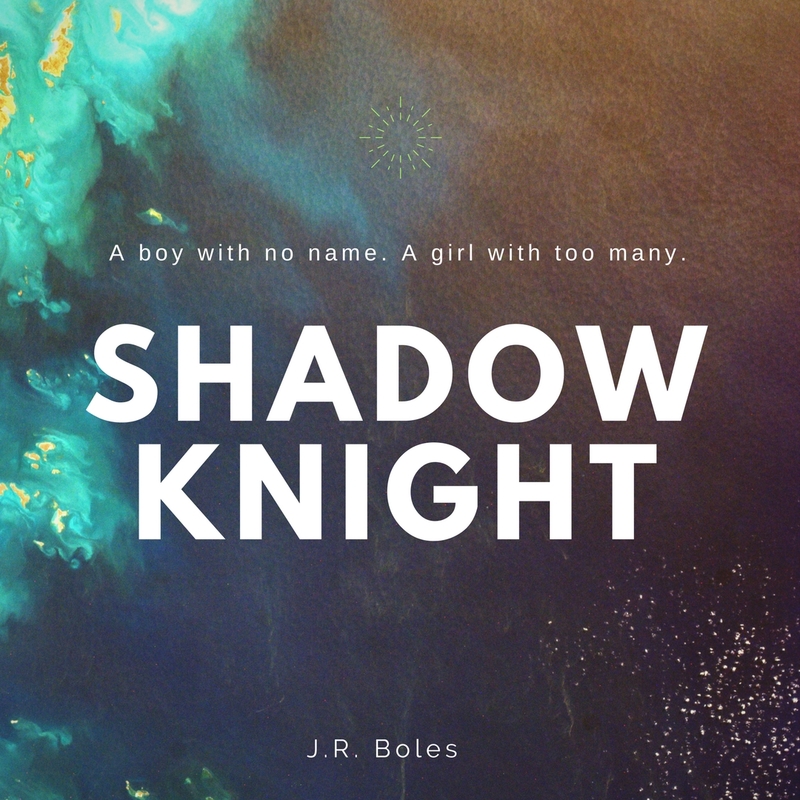 My next title is Shadow Knight, a YA novel out in February. More details soon!